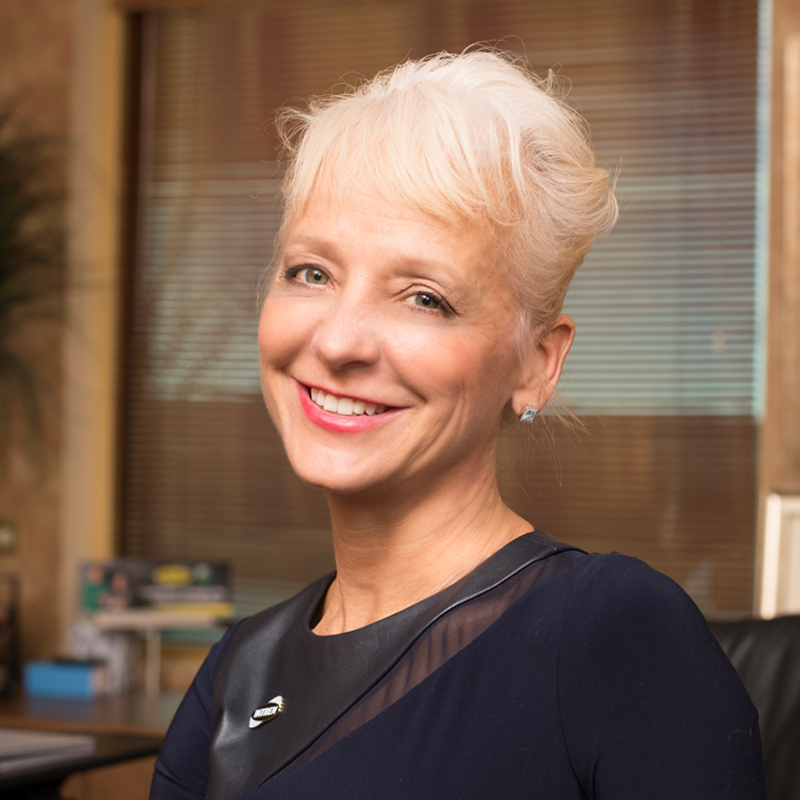 Kelly Tomblin serves as CEO of INTREN, LLC, a leading utility solutions provider based in Union, IL, with eleven regional offices across the country. INTREN is the largest WBE-certified specialty utility contractor in the country and is proud to have both a female chairman of the board and a female CEO. Tomblin has more than twenty-five years in the domestic and international energy industry as a lawyer and business executive. Awarded CEO of the Year by Platts as President & CEO of Jamaica Public Service, her unbridled energy, advocacy, and vision to do power differently has distinguished her among the most dynamic and accomplished leaders in the industry. Tomblin has embraced risks and led change through all aspects of energy, including electrical generation, transmission and distribution, renewable development, construction, energy services, and sales. Both on and off the job, she is a passionate advocate for women and diversity, and is committed to improving communities and the lives of others. She is a speaker worldwide on organizational alignment, leadership, and gender equality. She founded Jamaica’s Women in Energy, an organization designed to uplift women in the energy industry, and launched the JPS Foundation, a nonprofit Jamaican organization supporting schools and child nutrition. She is a former United Way Platinum Award recipient and also served as a board member for Junior Achievement. Tomblin has an MBA from New York University’s Leonard Stern School of Business and a Juris Doctorate and BS in Journalism (with a public relations concentration) from West Virginia University. She currently resides in Chicago. 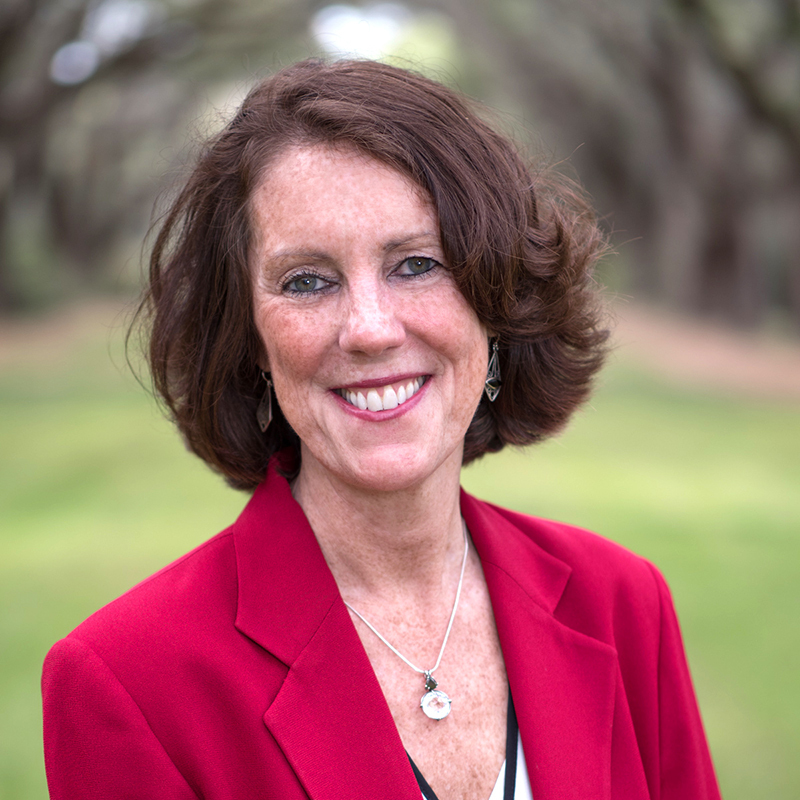 Kathleen Sullivan is a leadership and organizational development consultant with over twenty-five years of international experience working in several industries across many cultures. Her corporate career has spanned managing electric utility call center, customer service, engineering and IT operations to leading global IT and HR support organizations. With a deep understanding of the interrelationships between people and operations, Sullivan uses that knowledge to help leaders create productive and healthy work environments. She has a fervent desire to bring compassion, humility and inclusion into the leadership conversation to create a new paradigm for power. Sullivan has an MBA from Monmouth University and a BS in business administration from Georgian Court University. She is a certified leadership coach with the Coach Training Alliance and an Insights Discovery® practitioner. She is a member of the board of directors of the Sophia Institute in Charleston, SC, and Co-Chair of the Low Country chapter of the South Carolina Ovarian Cancer Foundation (SCOCF). She also served as a member of the board of trustees for Georgian Court University and the advisory board for the University of Idaho’s Public Utility Executive Program. Sullivan has been an avid photographer for many years and has always used her photography to access a deeper level of thinking. Through her “soul images,” she seeks to provide a window into the beauty, inspiration, and grace that can easily live with us in the workplace. She maintains homes in Charleston, SC, and on the west coast of Ireland in Co. Clare.